It is not our priority here to discuss the concept of “God”. In the text “A Psychoanalysis of Religions” we have seen that the idea of an authoritarian God who makes decisions according to whimsical wishes is a childish fancy. Some of the main religions of humanity - like Taoism and Buddhism - do not work with the concept of God. The article “A Psychoanalysis of Religions” is available at our associated websites. 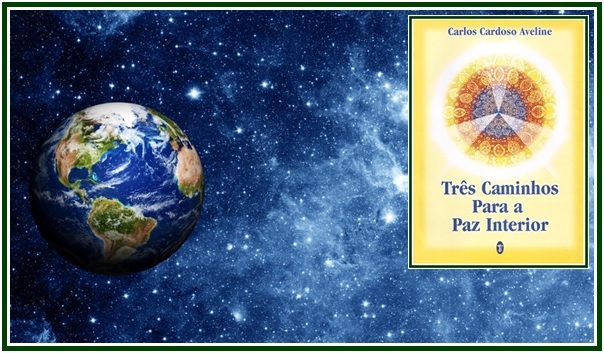 In Portuguese language, its title is “A Psicanálise das Religiões” and it is chapter 11 of the book “Três Caminhos Para a Paz Interior”, Ed. Teosófica, Brasília, 2002.